Frédéric Pourtalié inherited 40 hectares of vines from his father, who was a member of the local Cave Cooperative, in the mid 1990s, and is now one of the fastest-rising stars in the Mediterranean firmament. A one-time stagaire with Alain Graillot in Crozes-Hermitage, then with the nearby and already stellar Languedocian estate Domaine de Grange des Peres, his aim to make top-flight Languedoc wine is being impressively realised. He runs the domaine with the help of his sister Murielle, with the handsome young winemaker Guillaume Goujon in the cellar. From their vines in Aniane, of which only the best 25 hectares are exploited, the Pourtaliés achieve extraordinarily meagre yields, sometimes as low as 10 but usually between 20 and 30 hectolitres per hectare. The red Coteaux de Languedoc is a blend of 65-70% Syrah with the balance made up of roughly equal percentages of Mourvedre and Grenache. Each parcel, Grenache galets roulets, Grenache calcaire, Syrah and Mourvèdre is vinified separately under indigenous yeasts, and the wine is then aged in one-to-three year-old barriques. 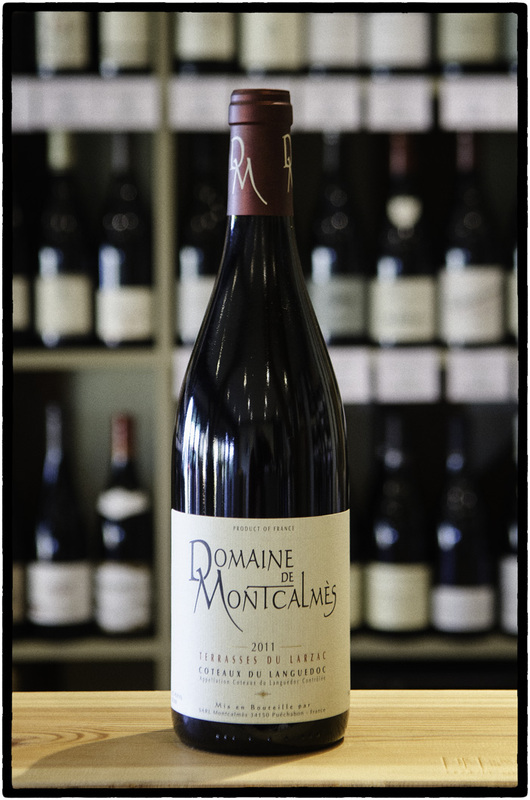 It is a richly yet gracefully layered wine, retaining an almost Burgundian balance and complexity. A little fine, full-bodied white is made from barrel-fermented Marsanne & Roussanne. The domaine practices organic methods in the vineyard, with sensible pickings of biodynamisme thrown in, and has been certified as organic since 2015.